Moules marinière is a delicious dish all on its own, save for a loaf of fresh crusty bread to dip into the flavourful broth. 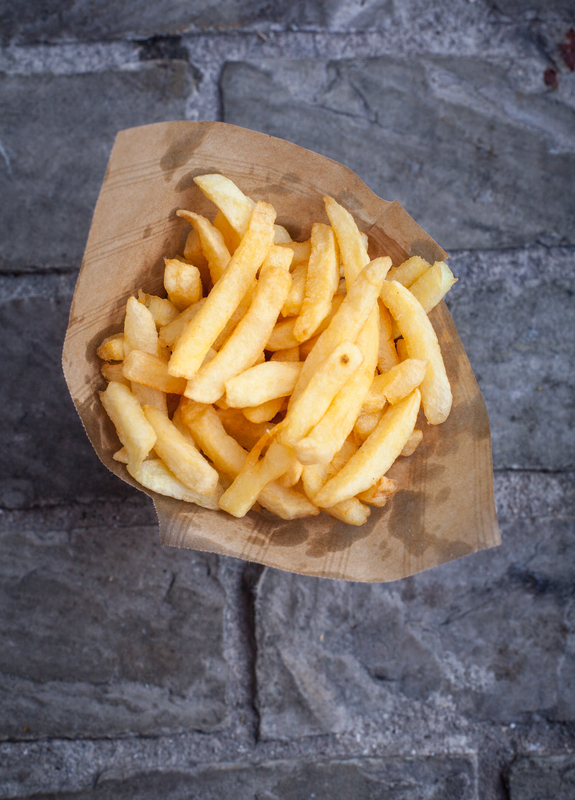 But I urge you to try the classic Belgian meal of moules frites: a bowl of moules marinière and a plate of crispy, golden Belgian fries. 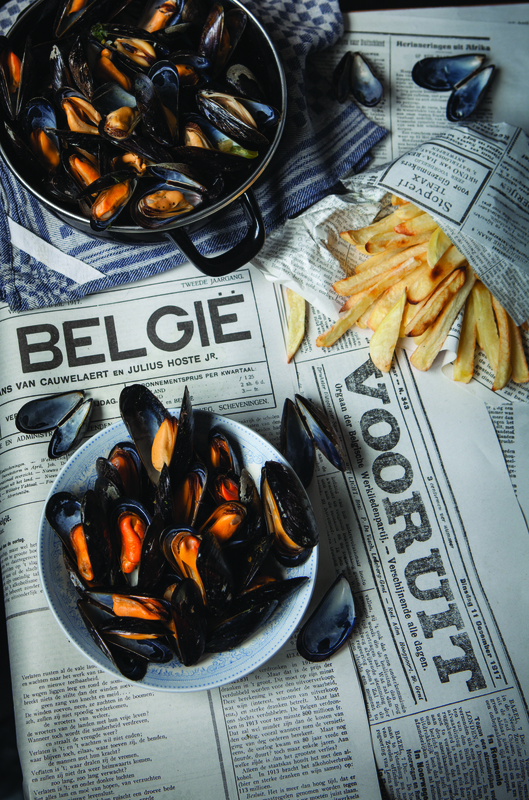 The mussels are a snap to prepare, and the Belgian fries (see Index) are easily mastered as well. 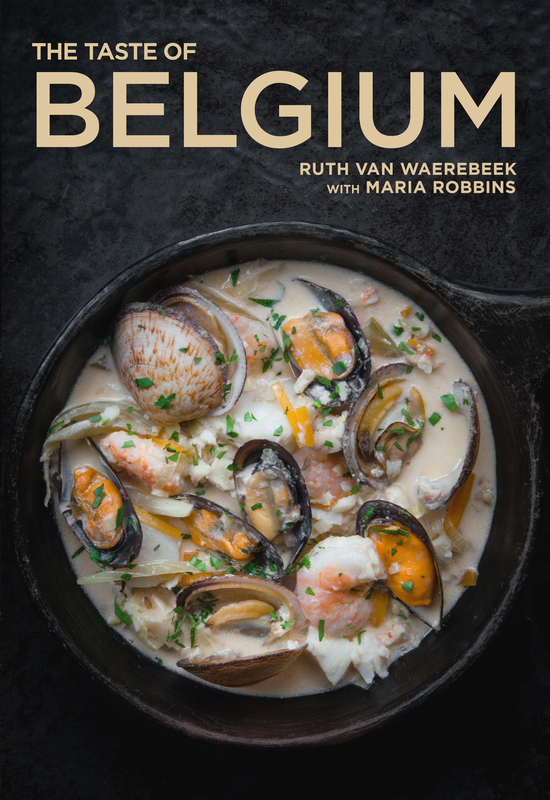 To experience the truly Belgian addiction, make sure to serve a small bowl of homemade mayonnaise, strongly flavoured with mustard, to dip your frites in and a fresh pint of beer to wash it all down. Melt the butter in a pot large enough to hold all the mussels over medium heat. Add the shallots and celery; cook, stirring occasionally until the vegetables are softened but not browned, about 5 minutes. Add the mussels, sprinkle with the thyme, and add the bay leaf, 1 tablespoon parsley, and a generous grinding of black pepper. Pour the white wine over the mussels and cover the pot tightly. Bring to a boil over high heat and steam the mussels in the covered pot until they open. This will take from 3 to 6 minutes, depending on the size of the mussels. Be careful not to overcook the mussels, as this will toughen them. As soon as most of the mussels have opened, take them off the heat. Shake the pot several times to toss the mussels with the buttery vegetables. Discard any mussels that have not opened. Spoon the hot mussels into soup plates along with some of the broth. Sprinkle with the remaining 1 tablespoon parsley just before serving. Note Strain any leftover cooking liquid and keep frozen for later use. This flavourful broth is a lovely base for soups and fish sauces. Variation A very Belgian twist is to replace the wine with a Belgian beer, such as Gueuze, or with a strong Duvel. 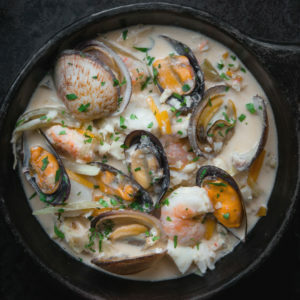 Variation For a twist, replace the mussels with littleneck or steamer clams. Unpretentious, easy to prepare, and simply delicious, macarons have been enjoyed in our part of the world for centuries. 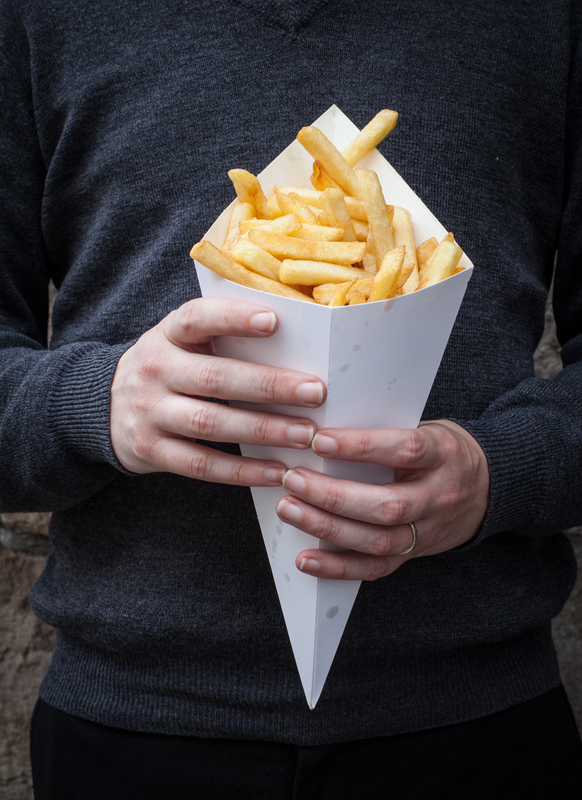 In Belgium, we like them baked so that they are crunchy on the outside but still quite chewy inside. If you find that you would prefer your macarons crisper, turn off the oven and let them dry out in the oven (with the door closed) for a while longer. These cookies are very useful to have on hand for flavouring puddings or vlaais. Preheat the oven to 180°C/350°F/gas 4. Line 2 baking sheets with parchment paper. Grind the almonds to a fine powder in a food processor. Add the sugar and pulse a few times until combined. Transfer to a mixing bowl. Add the egg whites, almond extract, and rose water, if using. Use a rubber spatula to combine all the ingredients. You should have a rather sticky dough that is stiff enough to drop in small mounds onto the cookie sheet. Drop rounded teaspoonfuls of the mixture onto the prepared cookie sheets, leaving at least 7.5cm/3 inches between mounds. Bake until light brown, 15 to 20 minutes. 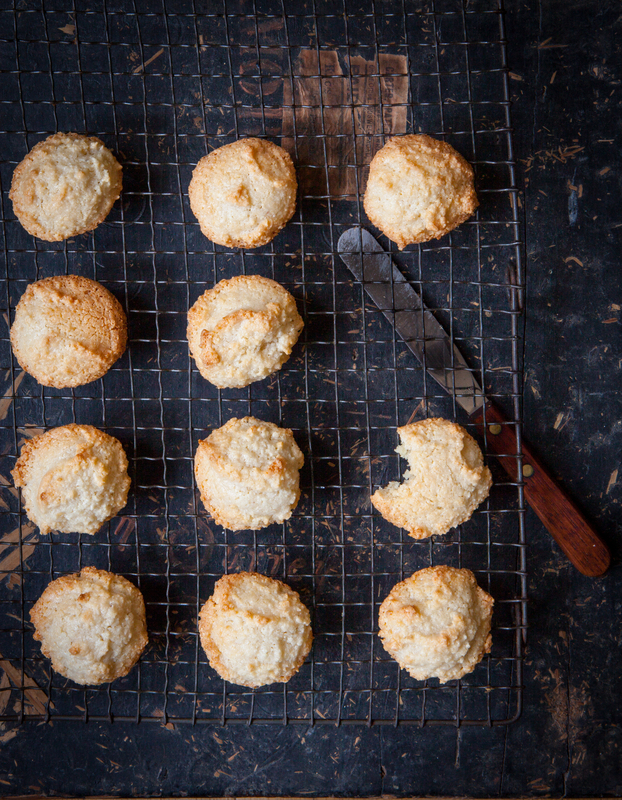 The insides of the macaroons should remain soft and chewy. Immediately remove the macaroons with a metal spatula to cool on a wire rack. If they are sticking to the paper, pour a little bit of water under the parchment paper onto the cookie sheet. The steam should loosen the macaroons. 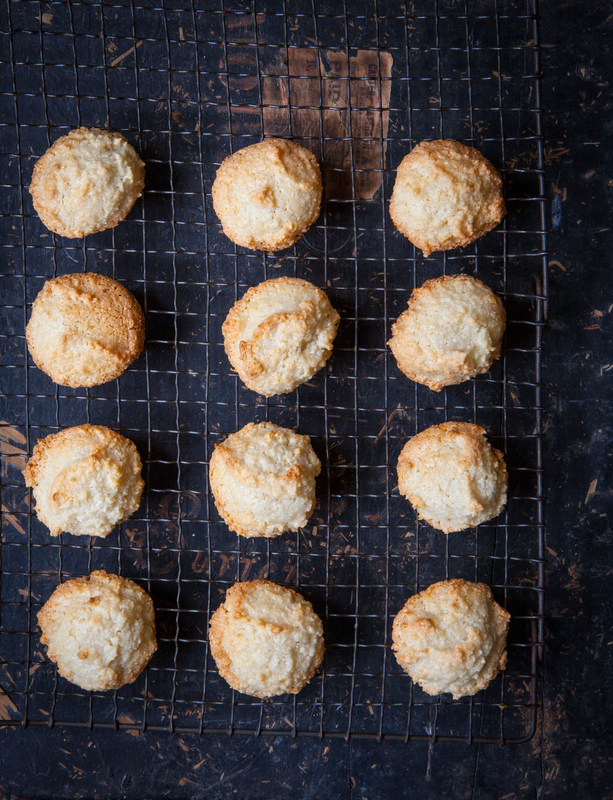 When the macaroons are completely cooled, store them in an airtight container, where they will keep for several weeks, or freeze them for up to 3 months. Variation Replace the almonds with the same amount of unsweetened shredded coconut to make another favourite Belgian cookie called rochers, or coconut rocks.